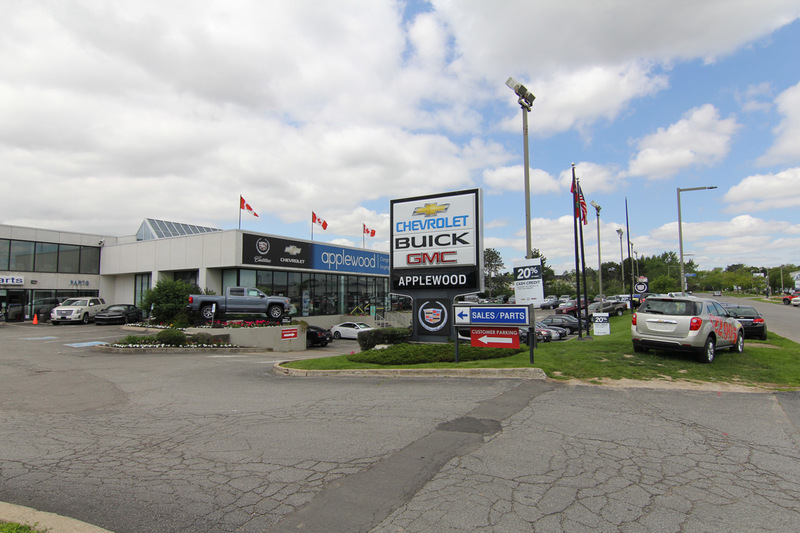 Customers in Mississauga, or the surrounding municipalities of Brampton, Oakville, Burlington, and Toronto who are looking for new or used vehicles turn to the premier retailer at 3000 Woodchester Dr., Applewood Buick GMC. Our finance department works diligently every day to make your dreams a reality with the best loan-packages and low-rates available to you. Our 30-Day exchange program makes sure you get the right vehicle for you. Along with brand new cars, such as the 2017 Buick Regal Sedan, or Enclave SUV, Chevy Camaro, Cadillac XTS, and the entire GM lineup. We also have an inventory of over 100 quality used vehicles starting at under $10,000.